Polymer semiconductor is the only semiconductor that can be processed in solution. Electronics made by these flexible materials have many advantages such as large-area solution process, low cost, and high performance. 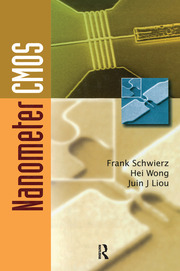 Researchers and companies are increasingly dedicating time and money in polymer electronics. 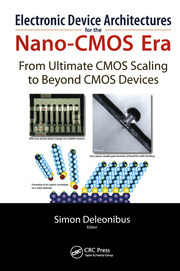 This book focuses on the fundamental materials and device physics of polymer electronics. 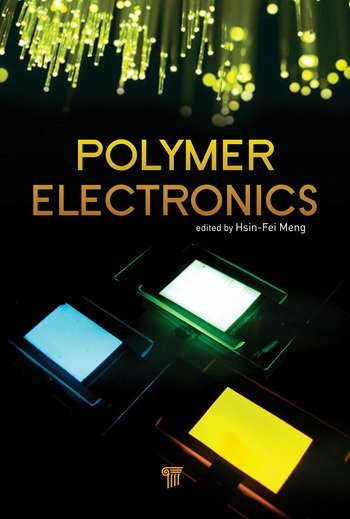 It describes polymer light-emitting diodes, polymer field-effect transistors, organic vertical transistors, polymer solar cells, and many applications based on polymer electronics. 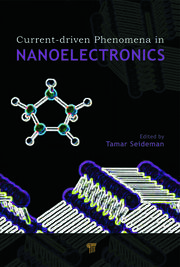 The book also discusses and analyzes in detail preparation techniques and device properties of polymer electronics.